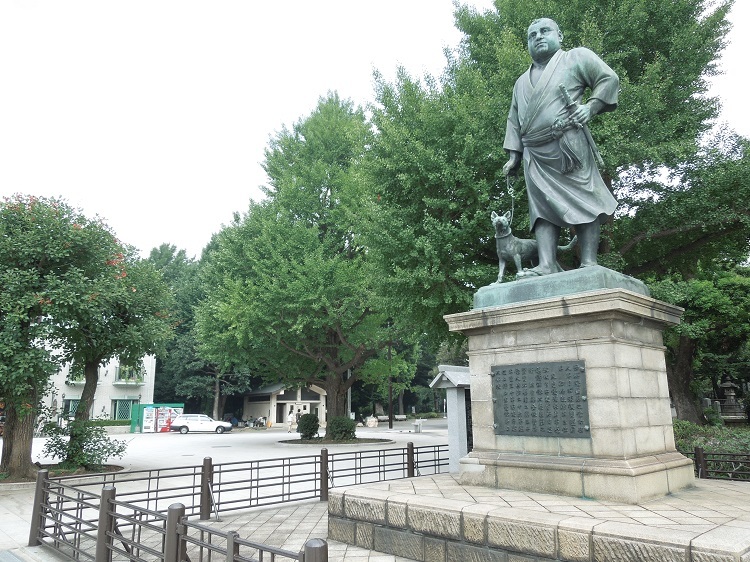 Ueno （上野、 Ueno） is beautiful town with abundant nature and the atmosphere of old Japan, and there are beautiful park, popular zoo, and a lot of museums in Ueno. Ueno park （上野公園、 Ueno kouen） is located at the center of Ueno, and various kinds of plants are in there. Especially Ueno park is well-known for its beautiful cherry blossoms (1,200, cherry trees are in Ueno park! ), so you may be struck by the beauty when cherry blossoms are in bloom. Also, This park is made in such a way that various flowers bloom from season to season, so you may enjoy flowers in Ueno park throughout the four seasons. Also, 2 temples and 3 shrines are in Ueno park, and they hold religious events on fixed days. 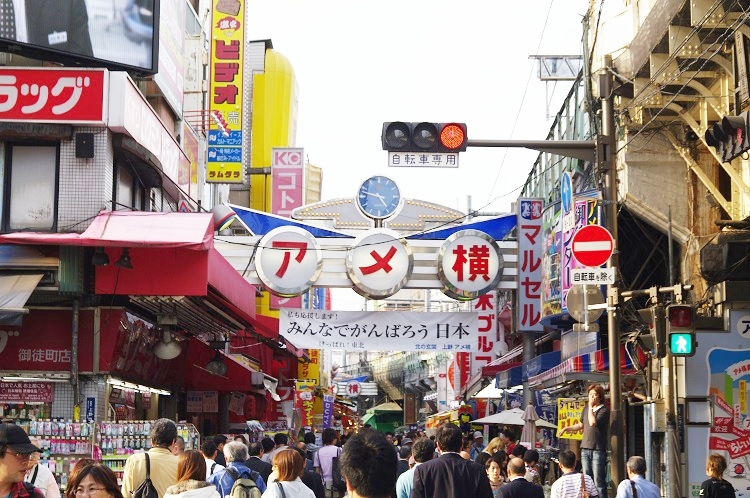 In addition to this, Ueno park includs Ueno zoo （上野動物園、 Ueno doubutsuen）. 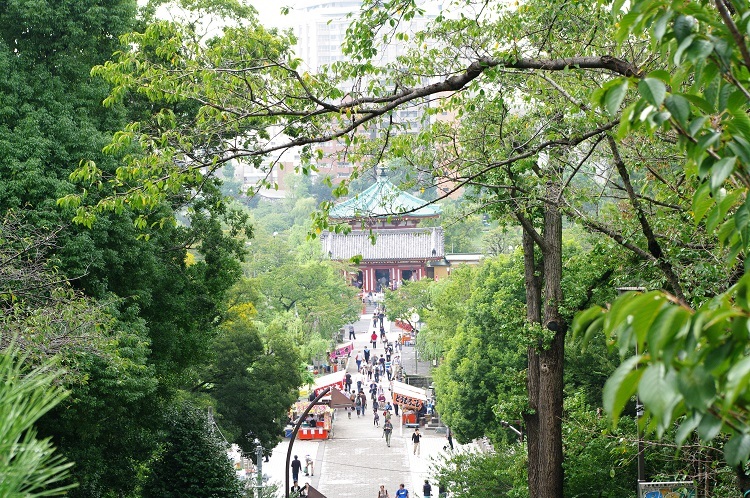 Ueno zoo is located at the weastern part of Ueno park, and you can see more than 400 kinds of animals including rare and native species in Japan. Also, two giant pandas live in the zoo, and he and she is treated as the symbol of Ueno zoo. Beside, 7 museums are in Ueno park; Tokyo National Museum （東京国立博物館、 Tokyo kokuritsu hakubutsukan）, National Museum of Nature and Science （国立科学博物館、 Kokuritsu kagaku hakubutsukan）, Tokyo Metropolitan Art Museum （東京都美術館、 Tokyoto bijyutsukan）, National Museum of Western Art （国立西洋美術館、 Kokuritsu seiyou bijyutsukan）, Ueno no mori Museum （上野の森美術館、 Ueno no mori bijyutsukan）, Tokyo Art Univercity Museum （東京藝術大学美術館、 Tokyo geijytsudaigaku bijyutsukan）, and Shitamachi Museum （下町風俗資料館、 Shitamachi hūzoku bsiryoukan）. Each museums have a different theme of the exhibition. For example, Ueno no mori museum exhibits only wroks of contemporary art. Also, shitamachi museum exhibits a lot of histrical materials that shows the customs and lifestyle of common people in Edo period (1603~1868). 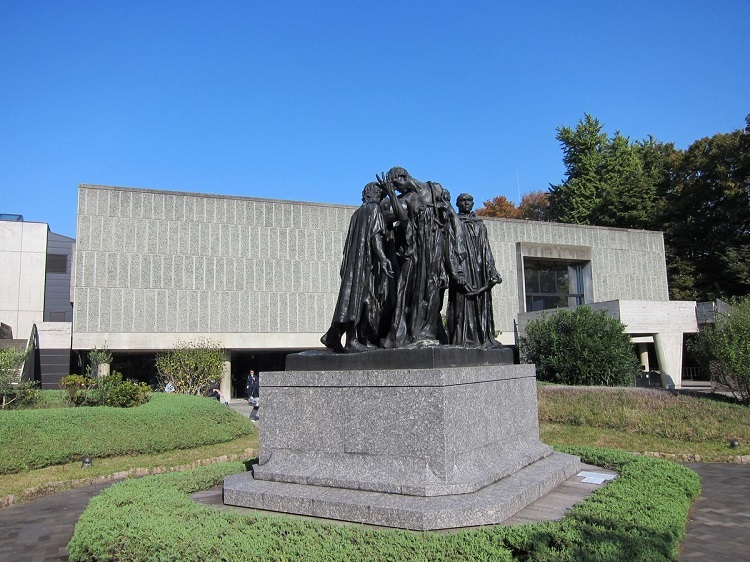 Among them, the museum we recommend most is Tokyo National Museum. This museum is the oldest museum in Japan, and there are 110,000 exhibitions including 87 national treasures in this museum.